Perfectly posh, Maui is at home with any style of décor. This 3-seater, upholstered sofa brings a feeling of understated elegance to your surroundings. A classic choice, you’ll love this sofa for years to come, be it in your living room, guest room or office. Offering upright, comfortable support, the timeless design is enhanced with modern birch legs. We love our new couch! It's quite deep, so sitting/lying down is comfortable. The stitching is a nice detail I didn't notice in the pictures online. Easy to put the legs on...overall very happy! This was well worth the price, my first structube purchase and everything went great. The couch itself is very comfortable, looks great and very sturdy. It really enhances the look of the room, I love it!  I will definitely be back for more furniture from structube. Modern mid century - A must! A comfortable modern sofa that fits just right with our lifestyle. I couldn't be happier with this couch...it's even lovelier in person and quite comfortable for lounging. The delivery scheduling and support team was also top notch. This was my first Structube purchase, and I'll definitely be back. Highly recommend! We are so happy with this couch. It's firm enough to be supportive to your lower back but still comfortable and good for lounging. We have only had it for a couple of weeks so I can't speak to durability, but the construction seems very sound. We live on our couch so we need something that can stand up to a lot of use. They thought of things like a center support bar and leg which gives me hope this will last, and the fabric is very thick and sturdy. Ours was delivered with a pull/flaw in the fabric on the back of the right side, but I'm hoping I can just weave it back in (it wasn't worth the hassle of trying to have them replace it and deliver a new one). The wood on the sides looks so sharp and I love the clean lines of this couch - it makes the whole room look bigger and more modern. Highly recommend this couch.